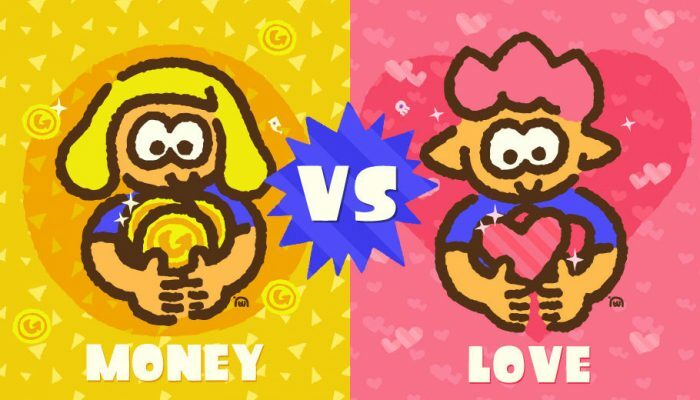 The Kensa Splattershot Jr., the Kensa Octobrush, the Kensa Undercover Brella, the Kensa L-3 Nozzlenose and their subs and specials. On November 6th, the latest Kensa Collection weapons arrive! 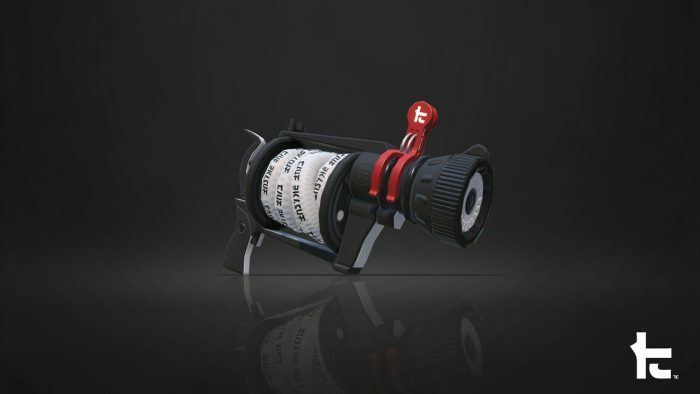 First off, the Kensa Splattershot Jr. features the new Torpedo sub weapon so you can hunt down your opponents, and the Bubble Blower special weapon so you can hold your ground! 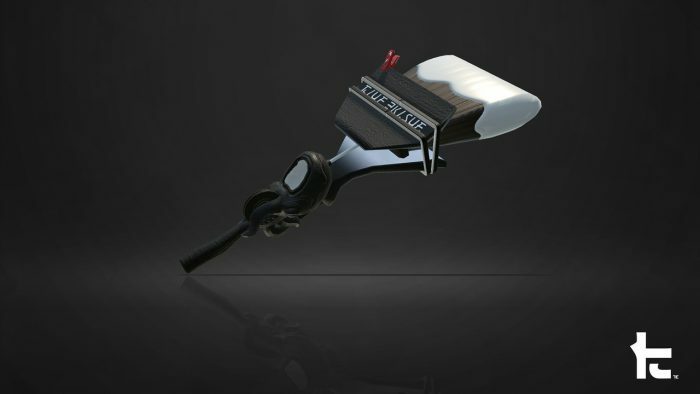 Next up, it’s the Kensa Octobrush! 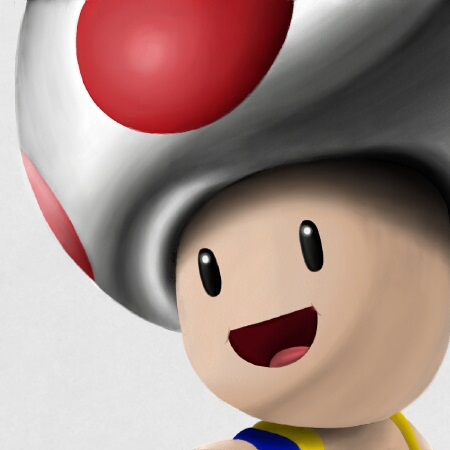 Paint the town red (or more accurately, your team’s ink color), with this new brush! 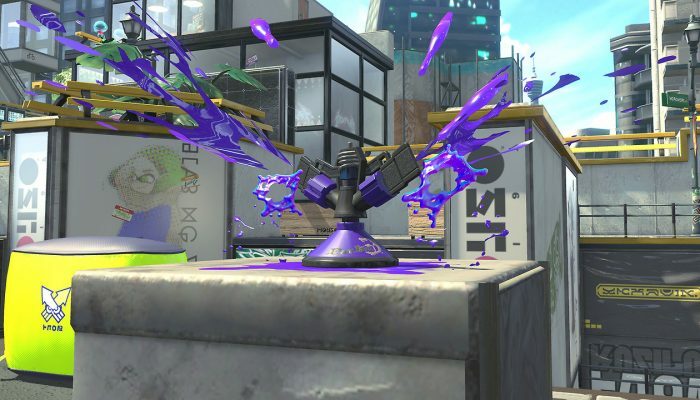 It features the Suction Bomb sub weapon and the new Ultra Stamp special weapon! 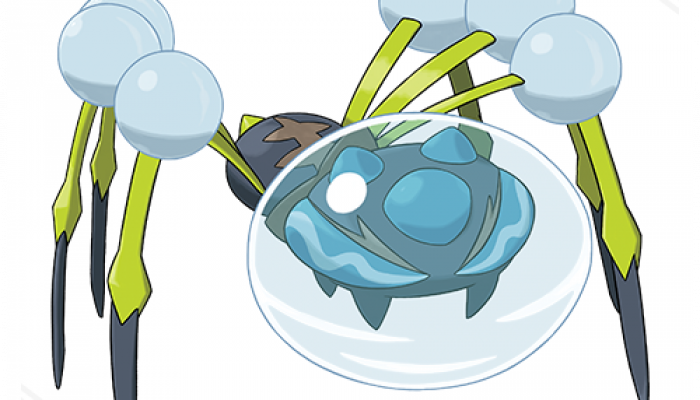 Looking for an extra stylish way to splat your opponents? 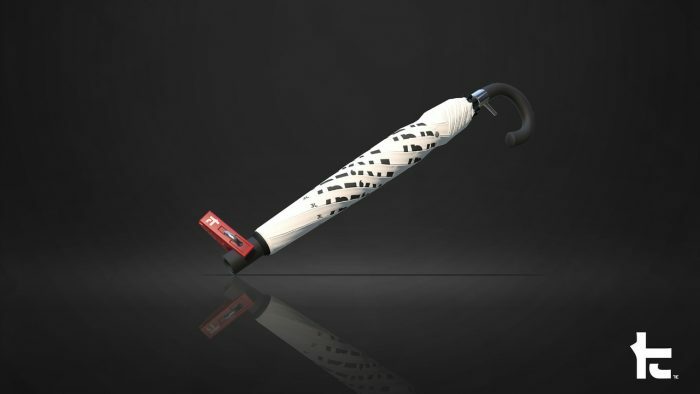 Check out the Kensa Undercover Brella! This one features the new Torpedo sub weapon and the Ink Armor special weapon. 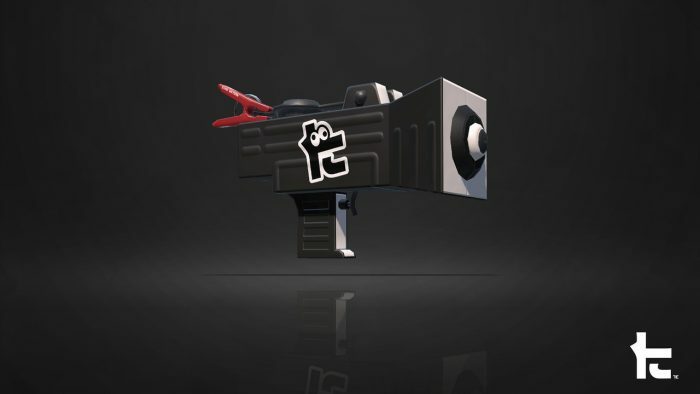 Last but not least, it’s the Kensa L-3 Nozzlenose. This triple-burst shooter gets the Splash Wall sub weapon and the new Ultra Stamp special weapon.